30 million people of all ages and genders suffer from eating disorders. Every 62 minutes someone will die as a direct result of an eating disorder. Anorexia has the highest mortality rate of any mental illness. 1 in every 5 deaths are from suicide. 4% of people suffering from anorexia die. 3.9% of people suffering from bulimia die. Binge Eating Disorder (BED) is the most common, and 3.5% of women struggle. Men also suffer form eating disorders. A person can be at a normal weight, look healthy and still be suffering from an eating disorder and be very ill. Eating disorders are about control and comfort, not weight. Weight is just the main symptom. 2.7% of teenagers ages 13-18 struggle with laxative abuse, over exercising, smoking, fasting and skipping meals in order to lose weight. People suffering from an eating disorder have a higher chance of alcohol and substance abuse. Hospitalizations for eating disorders in children under the age of 12 increased 119% between 1999-2006. 83% of 10 years olds are afraid of being fat. 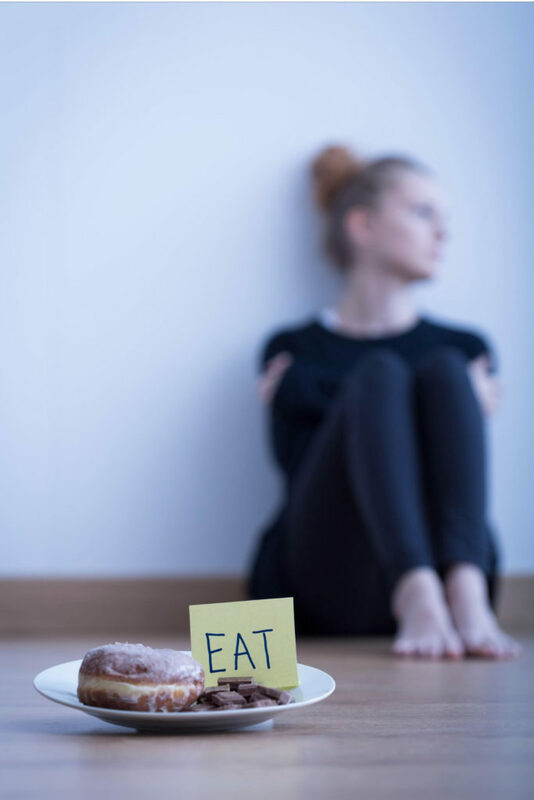 24 million people in the United States suffer from anorexia, bulimia, binge eating disorder and not otherwise specified (EDNOS) eating disorders. Only 1 in every 10 receive treatment. Eating Disorder research is grossly underfunded. According to Avalonhillsfoundation.org, in 2011, eating disorders received only $.93 per affected individual for research. In comparison, Schizophrenia received $81 per affected individual and $88 went to every person diagnosed with autism. Tom’s girls have had their own struggles with eating disorders, so our foundation understands what it’s like to live with and to watch someone you love suffer. We also lost two friends along the way. We are here to help finance treatment. We know that insurance only covers so much and that an exact period of time for treatment and recovery remains an uncertainty. We also want to help arm people with as many resources as possible. Nothing feels more helpless than the unknown when we are watching a loved one suffer. Lastly, we are available to speak to groups of parents and medical professionals about what it looks like inside the mind of a person with an eating disorder, as well as to groups of young people about the long term effects of eating disorders from those that are living it. Please contact us for more information.